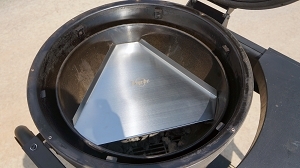 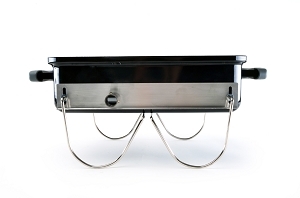 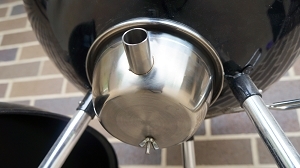 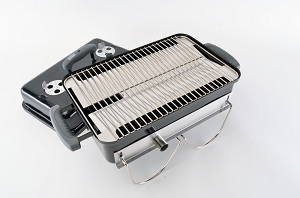 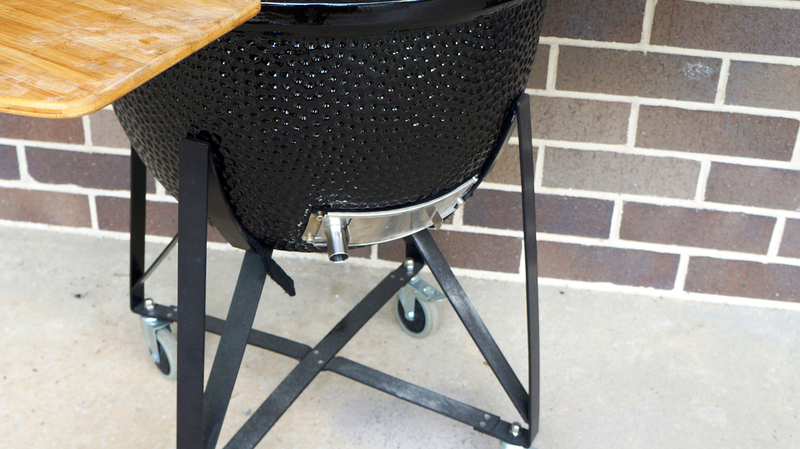 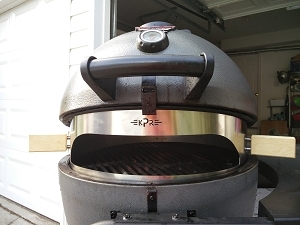 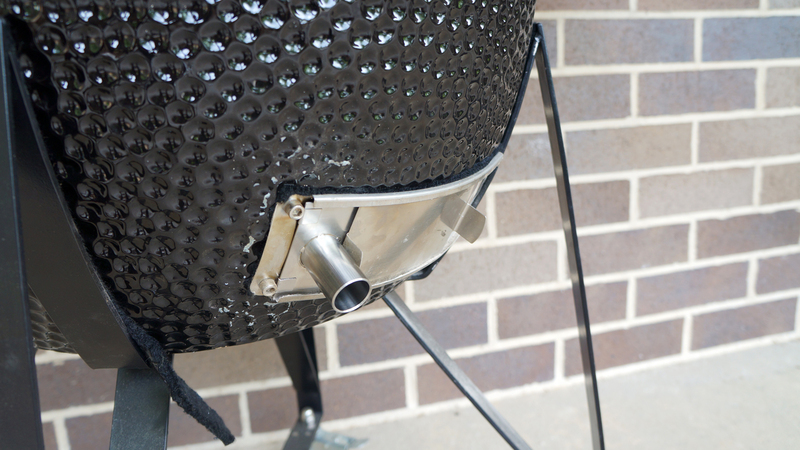 Designed to fit Medium to Large Kamado lower vents (including Kamado Joe and Green Egg), and rotate the adapter 90 degrees for bigger ceramic grills. 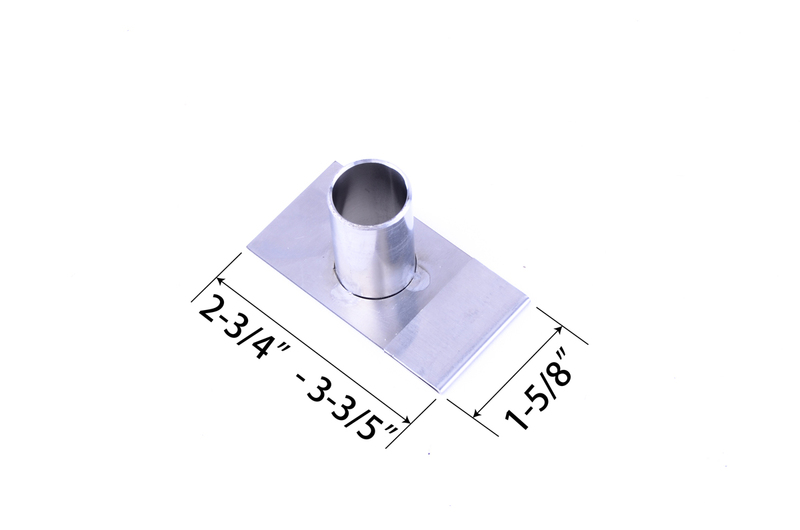 The plate size is 2-3/4" by 1-5/8". 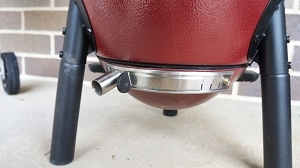 Adjustable clip can extend edge by 1".